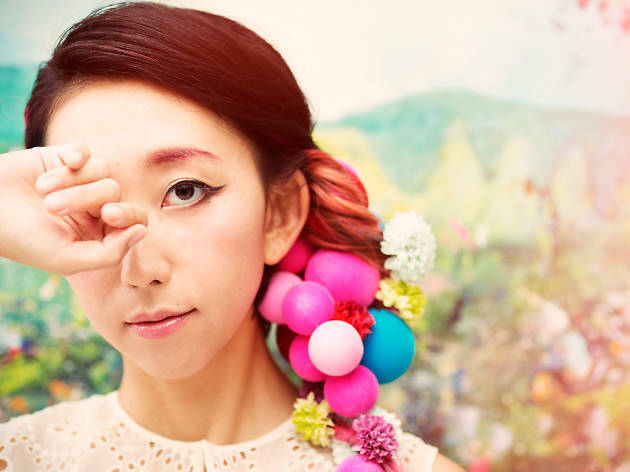 Japanese singer Rie Fu and Timbre's resident band, Goodfellas, come together in a fusion of pop, rock and folk. 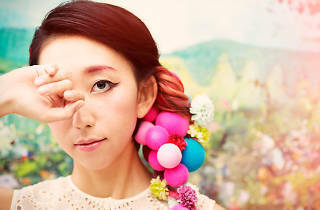 Anime fans will know her as the voice behind 'Life is Like a Boat', a theme song of Bleach. Upgrade your ticket and you'll get to meet her after the show.